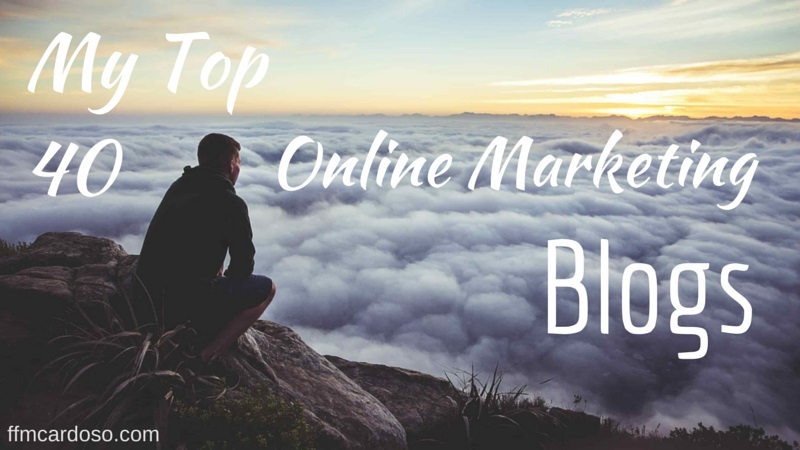 On this post I would like to share some of the best blogs on Digital Marketing and the ones that I have been learning the most of Social Media, Online Marketing, SEO, Email Marketing and Marketing in General. I decided to make this post in two parts: first part has blogs written in English, and the second part in Spanish. I have also decided to make this post to pay a simple tribute to the bloggers that thought me so much in the past year and where I got a lot of knowledge from. The list is a personal choice and it´s based on the blogs I found more relevant on their content applied to the Digital Marketing world. There are a lot of talented bloggers on this list and I strongly recommend you to add them to your Feedly list. Working on Social Media and maintaining an online presence is hard work, but there are a lot of tools out there that can save us some time. They automate some tasks and make our life easier. 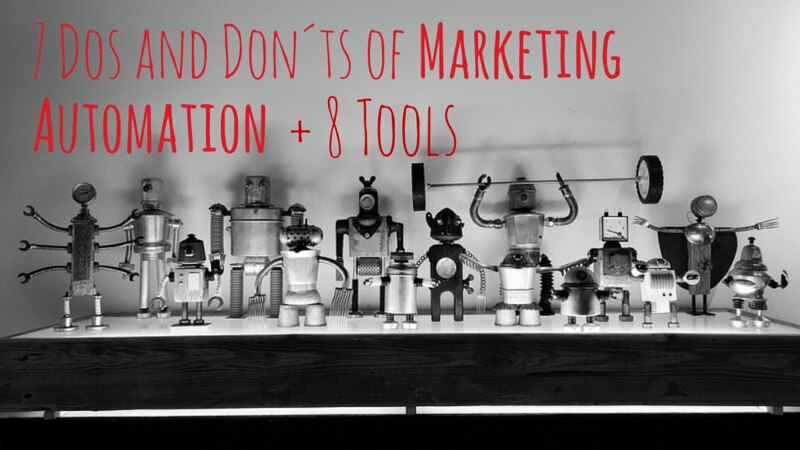 But should we automate our Marketing? How far should we go with automating tools? Is Online marketing becoming less human? These are some of the questions that I will try to explore it on this post and at the end I´ll drop 8 tools that I have been using for parts of my marketing automation. Growth Hackers have a great responsibility on the growth of marketing automation, andI became more conscious of that when I wrote an article of 10 Surprising Examples of Growth Hacking. This means that automation still has lot of room to grow and to become more and more important on every Marketer´s life. I personally believe that Marketing can gain a lot with automation tools, but may be difficult sometime to draw a line and see what has a positive or negative impact on our Marketing strategy. After reading this article of Gary Vaynerchuk, one of my biggest influencers, I decided to put some thought on this and tried to draw some lines on what I feel is right and wrong on Marketing Automation.